Since starting Urban Vegan Chic back in February of 2012, I thought it was time to list the top TEN most read posts from my blog, so in case you’ve missed one. I know we all get busy. Many wonderful people have shared their stories on my blog. These that have made it into the top 10 are by no means the only stories that I have recorded. Please feel free to share! Here are the top 10 most viewed, starting with the most popular post. Go directly to each one by clicking on the title! Charlyn’s story “Begin Again” topped with an awesome 899 views on ONE day! 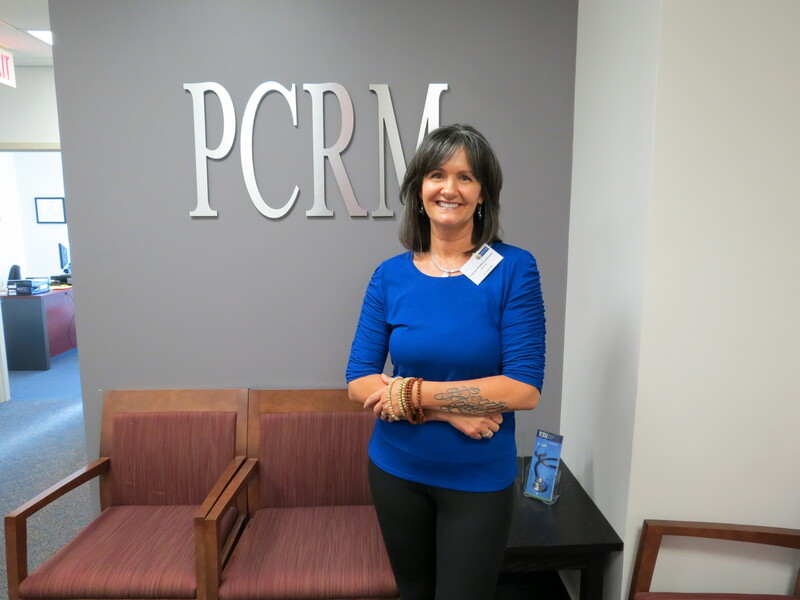 Thank you, PCRM (Physicians Committee for Responsible Medicine) for featuring our interview! Again, just click on the title to read! 8. Milk…it does the body harm! (300 views) – Thank you, Italy! Thank you so much for reading and for following my blog! It is my sincere hope that these stories will help someone out there! I also appreciate any and all referrals to my blog! One more worth noting is Mark’s story. His story has only been featured since June and has gotten over 100 views. Check it out!